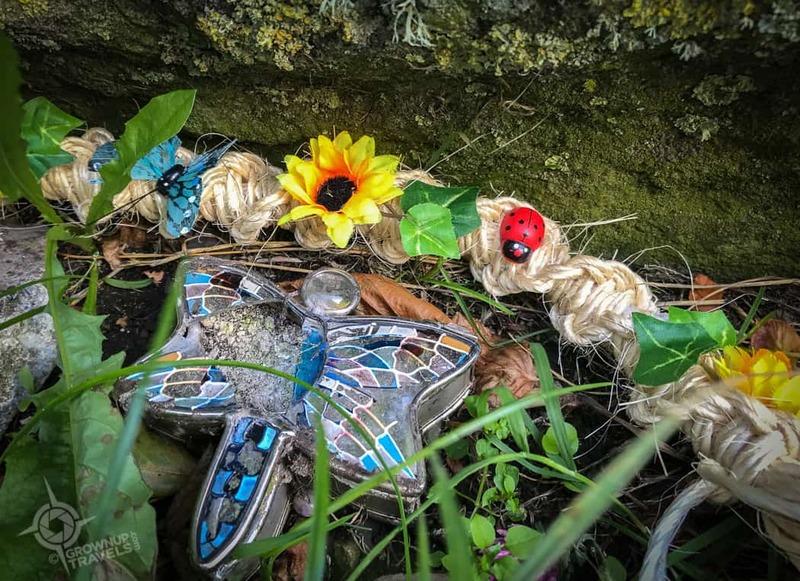 Long, long before there were churches in Ireland (of either the Catholic or Protestant persuasion), there were sacred sites that drew thousands to worship, to bury their dead, to transition to the afterlife, or to ask the gods for good fortune. 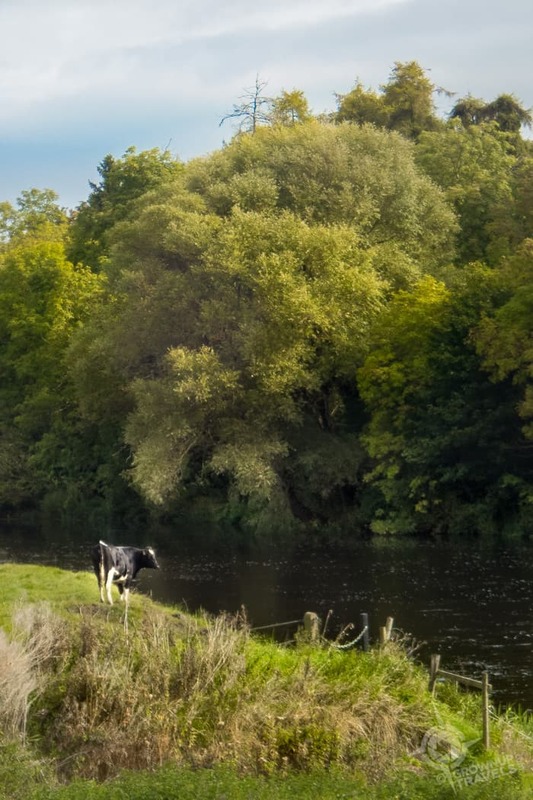 These pagan sites and their mythology are woven into the identity of the land and the people, and even in modern day Ireland, the spirits and stories that once dominated the culture in ancient times still influence the people who live here. 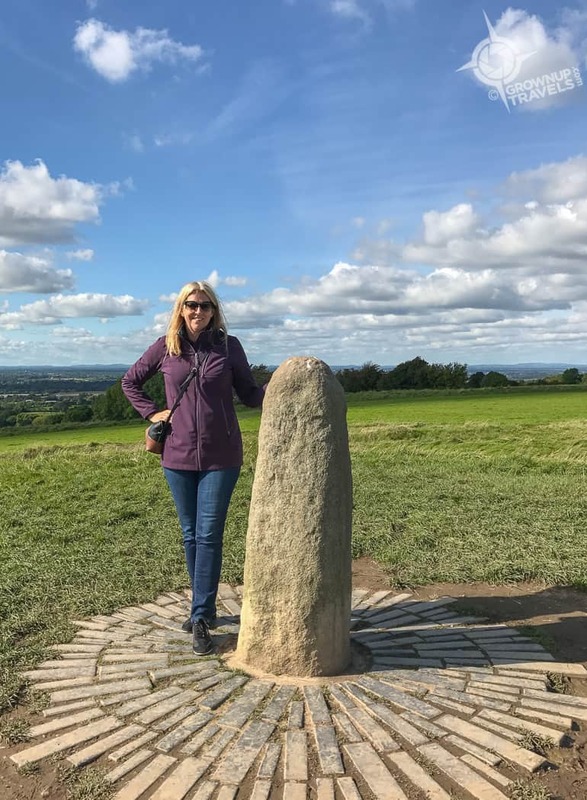 I had the chance to visit two of these historic sites in the Emerald Isle’s “Ancient East”: the UNESCO World Heritage Site at Newgrange, and the sacred Hill of Tara, where I got to follow in the footsteps of Ireland’s earliest residents. 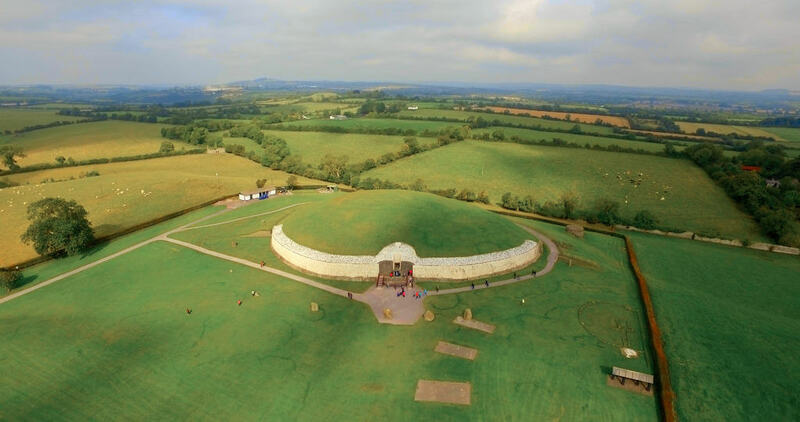 Newgrange *Photo Credit Failte IrelandOne of the most famous archaeological sites in Europe is found in Ireland’s Boyne valley, where 3 impressive passage tombs have been extensively excavated, one at Knowth (the largest), one at Dowth and one at Newgrange. These neolithic tombs/temples pre-date Stonehenge and the Great Pyramids in Egypt by as much as one thousand years and are shrouded in mystery and speculation still. Designated a UNESCO World Heritage Site since 1993 for its historical importance, the Boyne Valley has more than 40 such graves, but at Newgrange, visitors can actually enter this massive stone structure, which is exactly what I did. 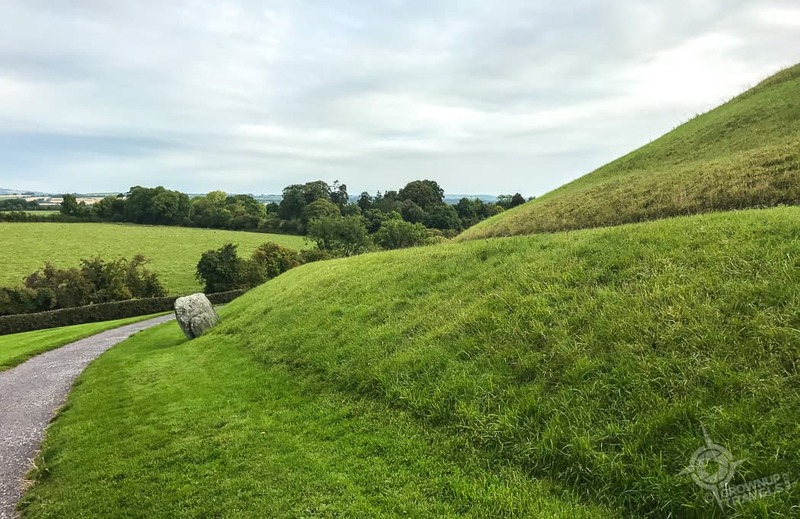 Visitors can only visit Newgrange on an official tour, which is very well organized – from the shuttle bus that takes you from the visitor centre and drops you near the site, to the guides who provide insight into the purpose and construction of these massive circular mounds. Like the pyramids, no one is 100% sure how they were constructed, but the scale of the undertaking is impressive. The tomb is 80 meters in diameter, with a sloping exterior wall made up of ‘white’ stones brought here from Wicklow, over 80 kms away. Large stones are piled above those to form the mound-shaped ‘roof’, without need of any type of mortar, and under which lies the original vaulted chamber that has survived since 3300 BC. Even the capstone of the structure is in its original position and has never been removed. It’s clear that the generations of people who were required to build this structure included astronomers and artists as well as builders, a fact which becomes evident even before you enter the tomb. Large stones supporting the entrance and the perimeter are decorated with carved geometric shapes, diamonds, and spirals, which may be part of a language, or representations of fields or maps. 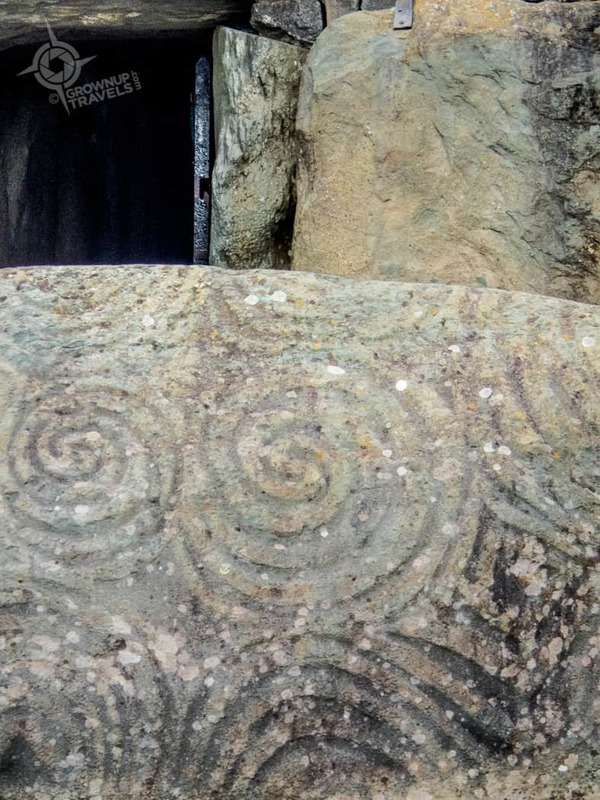 The triple spiral designs in particular are a mystery, as they are only seen at Newgrange and not at any other passage tomb. After a brief talk outside the tomb, visitors are invited to enter the tomb itself by passing behind the decorated entrance stone and ducking under a stone lintel. Visitors must squeeze sideways through a narrow entrance passage that gradually slopes upwards, until the tunnel opens up to a small interior vault, built in a cruciform design with 3 chambers off of it. Both here and at Knowth, it is the chamber on the right that is always the most decorated and seems to have greater importance, and all three hold shallow stone basins which may have been used for offerings, sacrifice, births, pre-burial rituals or none or all of the above. Without a language to help explain their uses, there is no definitive explanation for archaologists. 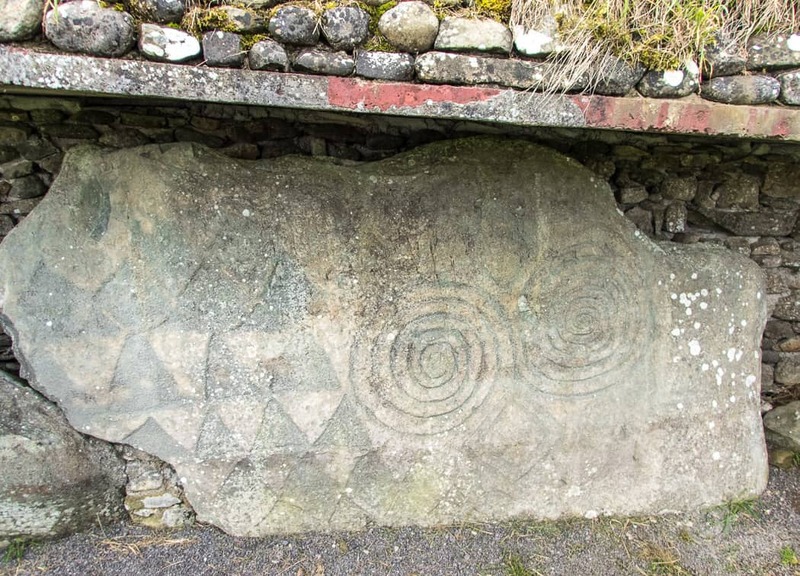 The solstice must have been a hugely significant day for the people who lived here and no doubt special ceremonies would have been performed at Newgrange on that date. But for me, it was a thrill just to be standing inside a structure that is more than 5,000 years old! Even without the solstice experience, being inside the intact, original chamber that hadn’t changed in millennia felt like I had stepped back in time. TIP: Visitors who want to experience the solstice inside the tomb can only do so by entering their name in a lottery at the Visitor Centre and hope that their name is drawn along with 99 other lucky people who can enter the tomb on this day. (You also have to hope that the sun is shining and not obscured by bad weather.) 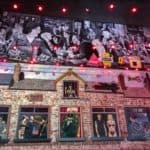 Details about Newgrange’s location, fees, the lottery, etc. can be found on Heritage Ireland’s website. 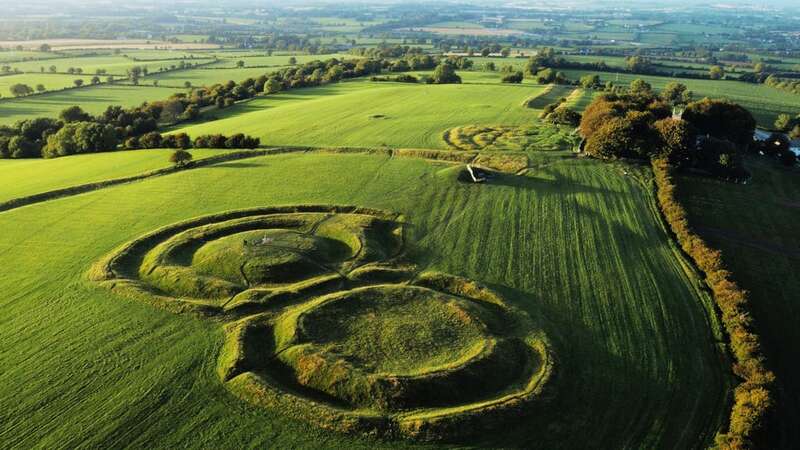 Much less preserved in terms of structures, but no less significant than Brú na Bóinne is a Celtic site in County Meath known as the Hill of Tara, famous for its circular mounds, tombs, and elevated position overlooking the entire countryside. Although not particularly steep, from the top of Tara you get a 360-degree view where you can actually see 20% of Ireland. This panoramic view made it the ideal place for ancient rituals from as far back as 6,000 years ago, when it was the location for feasts and ceremonies celebrating Maeve, the Earth Mother and Goddess of Fertility, Sovereignty and Inebriation – which must have made for some good parties here! 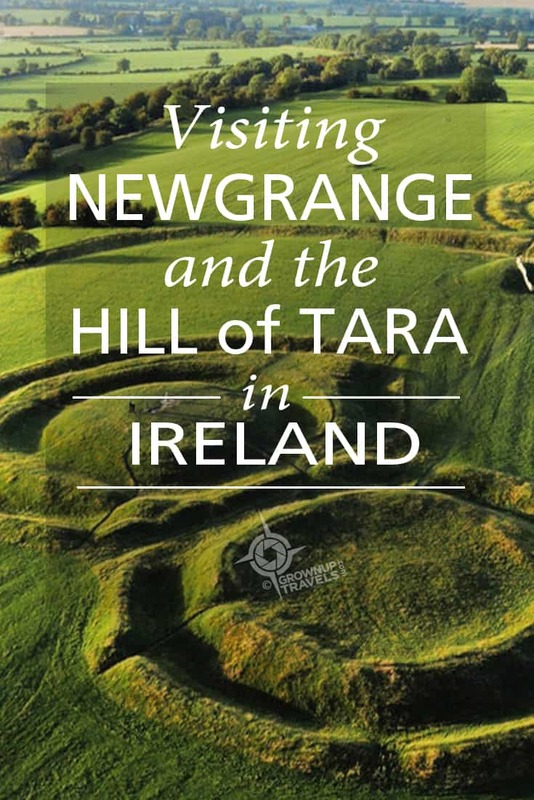 From an archaeological standpoint, there is less to see at Tara compared to Newgrange, except for smaller passage tombs and raised circular berms that would have surrounded ancient structures. 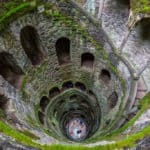 No doubt there are more secrets below ground, but rather than excavate invasively, historians are using ground-penetrating sensors to try to discover some of what lies beneath. 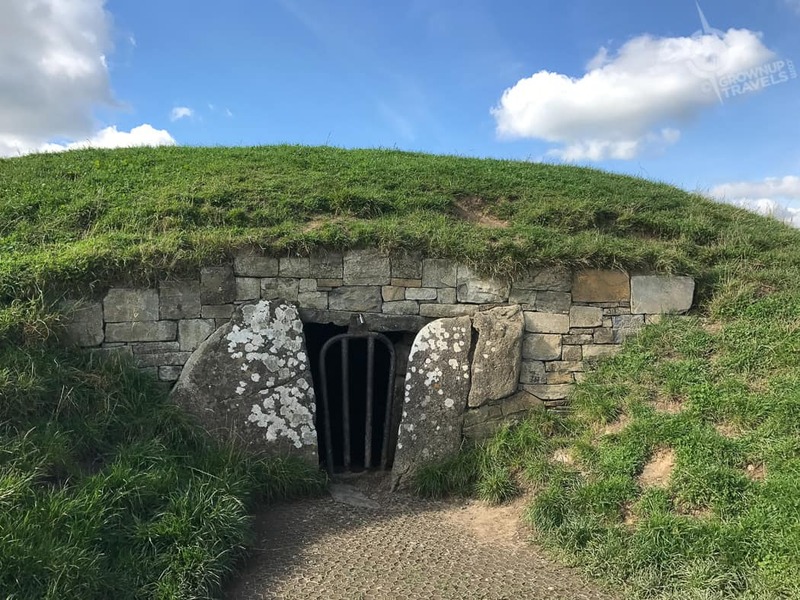 Also found inside this passage tomb was the skeleton of the ‘Tara Boy’, a Bronze Age teenager who was not cremated like the others and was wearing a necklace made with gems from as far away as Denmark and Egypt, indicating this person was of some importance. 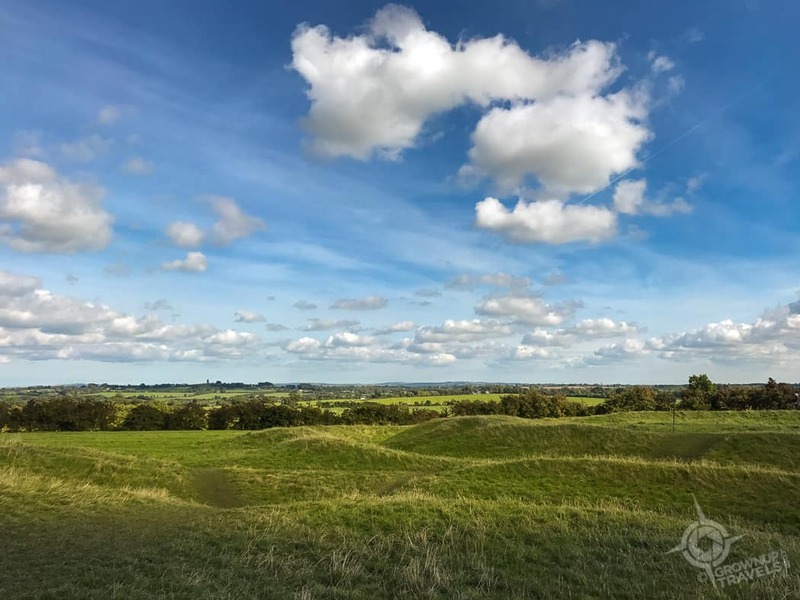 Historically, the Hill of Tara is also known as the Seat of the High Kings of Ireland, which isn’t to suggest that the Kings actually resided here, but more that important royal rituals took place here. 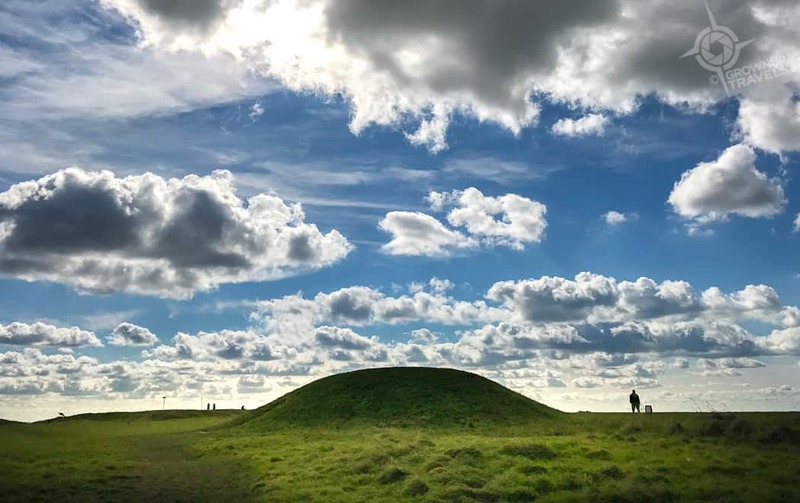 Central to these, at the very top of Tara is what is known as the Stone of Destiny, which played a role in the selection of kings: the king-to-be made his way towards the top of the hill, and had to pass by the Stone of Destiny and place his bare foot on it. It was believed that the stone would ‘roar’ when the true King did this. Paganism hasn’t completely disappeared from Tara today, and there are several places on the hill where it still seems to thrive: one is an old hawthorn tree on the slopes of one of the circular embankments. Hawthorn trees are believed to be associated with fairies, who are connected to the mythological Celtic Goddess known as Danu, whose people became the fairy folk. 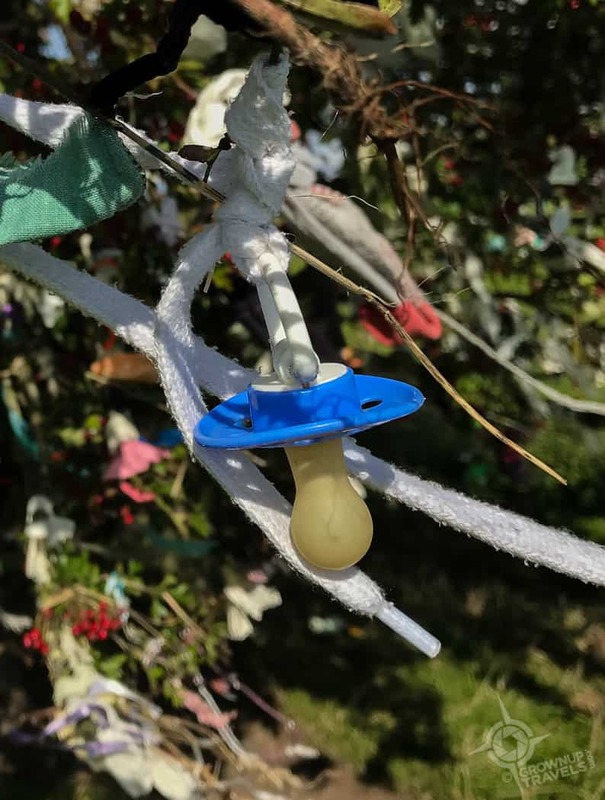 This particular hawthorn tree at Tara has become a “tree of wishes”, where people still come today to leave ‘offerings’ on its branches for loved ones who have passed away, or to wish good health to their kin. Another place where paganism still survives is in the graveyard of the now de-consecrated church at the entrance to the Hill of Tara. Our guide told us that there are plenty of people who come to the Hill every year for solstice celebrations, but there are also a few ‘regulars’ who come to the graveyard dressed in decidedly ‘goddess-like’ attire. One person in our group spotted one of these believers kneeling at the foot of an ancient stone in the graveyard believed to be an ancient symbol of fertility, and when I walked over to examine the stone later, around the back I saw a few offerings in the form of a floral crown and other items. 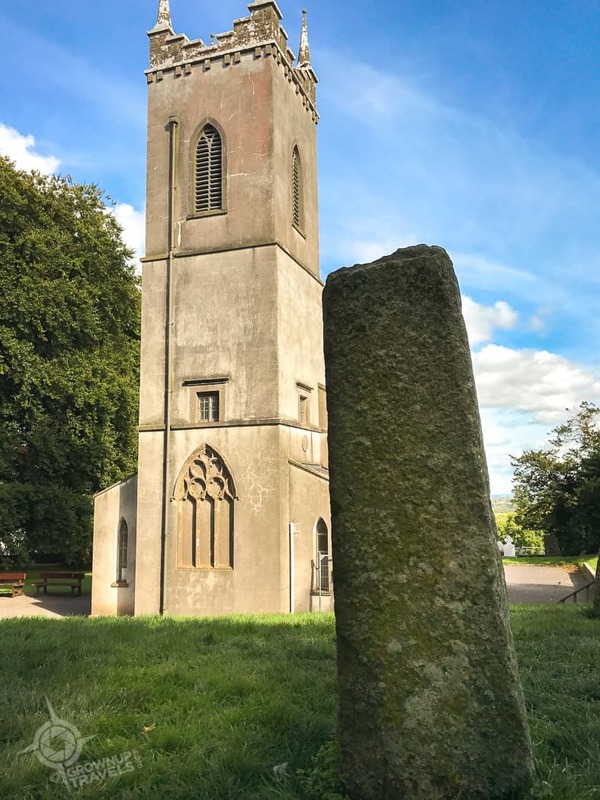 TIP: There is a small visitor centre in the de-consecrated church at the entrance to the Hill of Tara where visitors can watch a video about the history of Tara, and there is also a small cafe and restrooms. 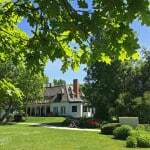 Get more details on events, location, hours, etc at the Hill of Tara website. If you’re looking for a good place to stop for a more substantial bite before or after your visit, try Maguires Cafe which despite having an almost captive audience due to its proximity to Tara – and the requisite souvenir shop – still serves up some tasty soups, sandwiches, salads and Irish comfort foods at reasonable prices. 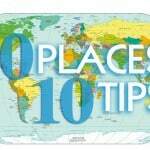 Special thanks to Tourism Ireland who hosted my visit to the Emerald Isle. My explorations of Ireland are very limited. 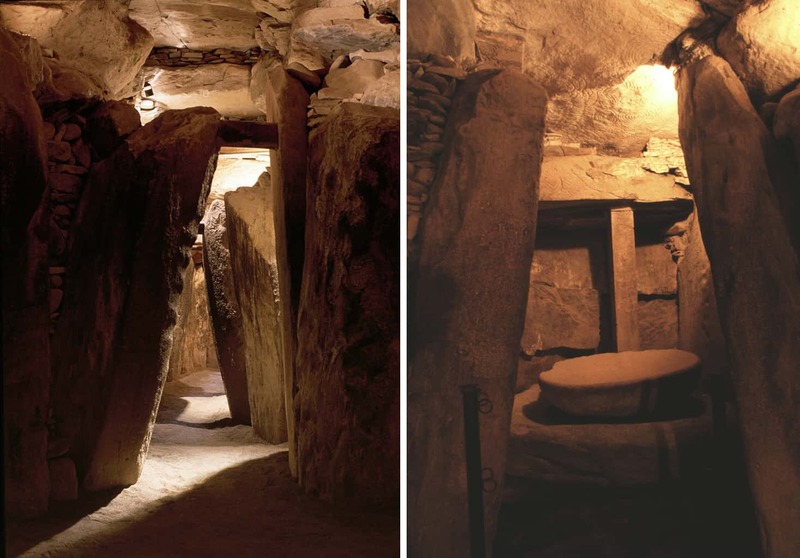 Your article on the Passage Tombs and Pagan sites certainly make me want to visit again!! Very interesting article!! Thank you Marilyn. I’ve been to Ireland twice, and each time I realize how much more there is to see. 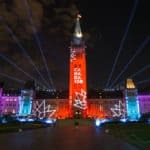 I think you could go there every year and see something new or different. 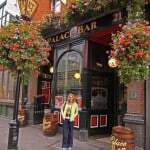 I’ve long wanted to visit and explore, Ireland, so thx for the great post, Jane. But I think I’ll skip the tomb! 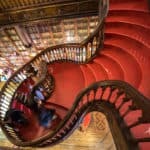 It’s not a long passage, Karen, and it does open up once you get inside to the inner chamber, so don’t think you’ll be trapped for a long time. But if you are claustrophobic, that’s totally your call! In any case, you’re right: Tara is the antidote if you love wide open spaces! I think it’s amazing that you can actually enter one of these tombs. Not sure if you can do that at the other sites, but it might be worth checking out as well, Michele. I have a soft spot for anything ancient. This looks so interesting. Me, too. The older the better! Throw in some pagan rituals and you have me at Hello! 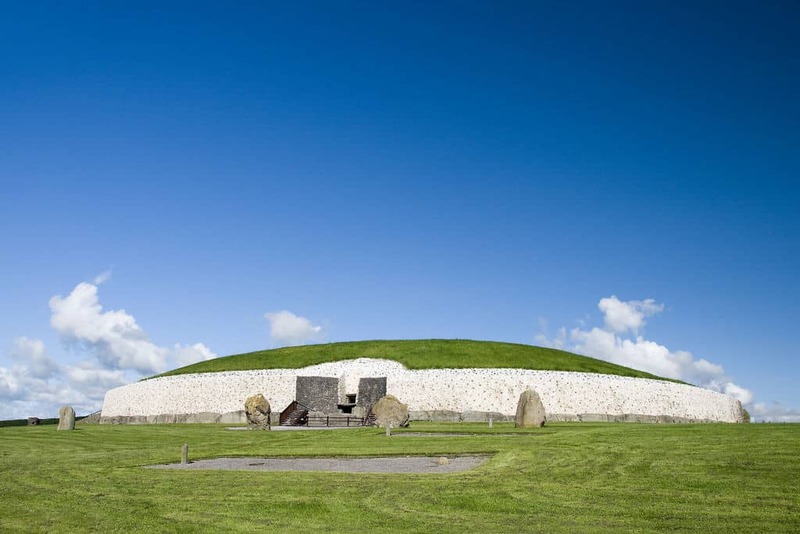 The passage tomb at Newgrange is definitely on my list for when I visit Ireland. Thanks for the tip about the solstice; I’m thinking I’ll enter the lottery and see what happens! You might as well enter, Rachel. 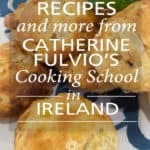 It’s a great excuse to go back to Ireland for another visit!